We Are Fuzzy has teased that Sleep Tight may be hitting European markets in the very near future, although there's nothing to announce now. A few months ago, developer We Are Fuzzy released their first game: a twin-stick shooter called Sleep Tight. Because of the game’s low budget, however, it was only released in America. That might be changing soon though, as the developer has teased that the game may be coming to Europe in the near future. We Are Fuzzy teased the news on Twitter, stating that while they have nothing to announce right now, one may be coming in the very near future regarding a European release. Fans have been clamoring for a release in the region for a while now, as well as PS4 and Xbox One versions of the game. It looks like the former has a higher chance of happening right now, however, the developer isn’t ruling out the possibility of the latter either. 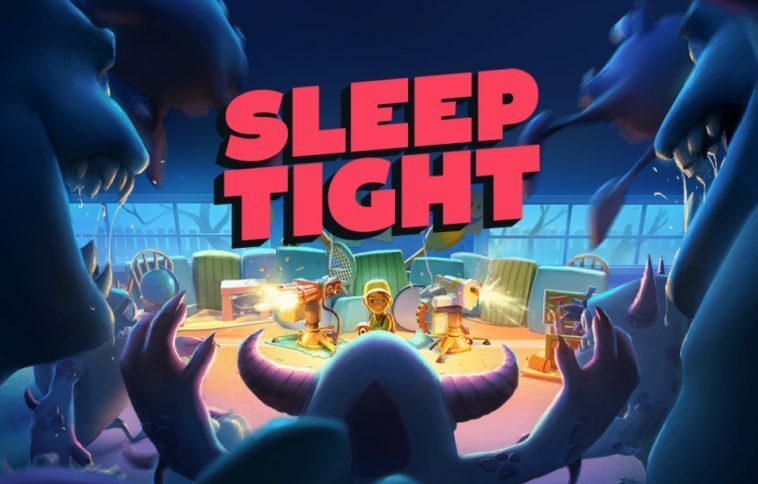 Sleep Tight was released on July 26, 2018, and is available on Nintendo Switch and PC. You can check out our review of the game here, or you can check out a video of myself running through a Sleep Tight-themed escape room of sorts (yes, really) by clicking here. Developer We Are Fuzzy have begun teasing that brand new content might be coming to Sleep Tight in the near future via their official Twitter account.